The final 10 songs that I chose were the best of this year are regarded as those songs that got stuck in my head for a while. Some of these took me a while to like it, some are just instant likes for me. Any of them your favourites? If you reading from buzz KOREA, hit up the Original URL to watch the videos for these songs. U-KISS tries to go all Hip-hop with this new sound and I think it works for them. The song doesn't stray away from the R&B sound that U-KISS is used to and each part fits each member's vocal perfectly. And the countdown continues...here are my choices for best songs of 2013 between 20 and 11. VIXX & OKDAL - Girls, Why? I just found out about this song and fell in love with its simplicity. It's a sweet uptempo ballad that has an every sweeter chorus you just can't stop enjoying, if it makes any sense. I thought this would be easy as I felt there weren't as many good songs that I liked this year but turns out it's still hard to choose my 30 top favourites. K-Pop is still alive for me this year! Haha. The end of the year produced a lot of good music that I loved. So here are the bottom 10 of my top 30 list of Best Songs of 2013. I thought I was that into all these comedic songs like Psy but I find this song really fun. In addition to the cool choreography, this is one rollercoaster ride. This category is pretty hard for me to pick. I'm not really someone who would know about dance so I wouldn't know what attributes to an awesome dance. So I chose based on which moves caught my eyes. If I wasn't so lazy last year, I would've posted about last year's choices. My best dance for 2012 would've been U-KISS' Stop Girl. That song's choreography to me was just slick and on point. U-KISS knows how to move in unison. Here are my top 5 choices for this year. If you're reading from buzz KOREA, videos of the dance can be watched by clicking the original URL. I love this song. When the MV came out, the chorus' choreography just stuck to me. The part where they were swaying their hips was just slick and stood out perfectly in synch with the song. I spent today watching a whole bunch of documentaries on the situation in North Korea. Makes me sad to watch what's happening there. I hope it's not as bad as reported. It does make me appreciate more of what I have and where I live. Hopefully things get better there. Here are some of the documentaries I watched on YouTube. More after the break. 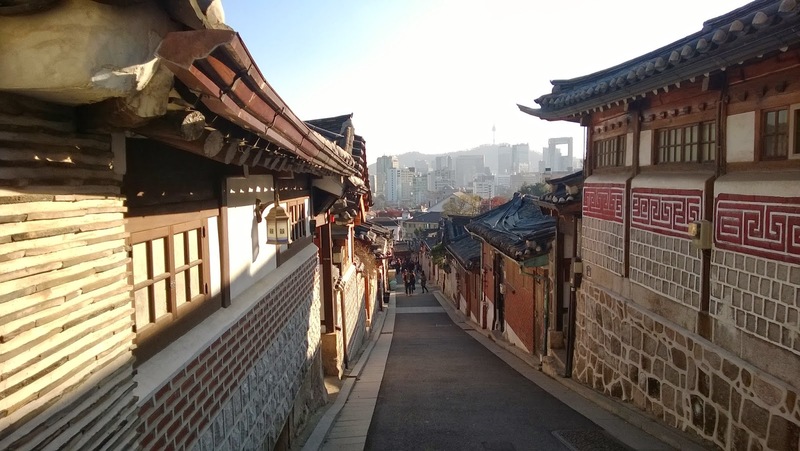 In Seoul itself, there are 5 grand palaces that you can visit. I visited Changdeokgung Palace on my 2nd visit to Seoul in 2012. I've also previously visited Geongbokgung Palace, which is the most famous one, and Deoksugung Palace, a smaller palace located in the middle of the city, but I have to say Changdeokgung is the one that impresses me the most. I was influenced by the drama Rooftop Prince in which the palace it apparently took place in was Changdeokgung (although it was actually filmed elsewhere). If you're reading this at buzz KOREA, click on the original URL to see more pictures. John Mayer and Katy Perry dropped a new song and video taken from John's Paradise Valley album. The song itself is romantic slow song talking about falling in love with someone you wouldn't expect to fall for. Such a sweet song. I'm having the hardest time in choosing this as I didn't enjoy many rookie debuts this year. After last year's overwhelming flow of new rookie (and good ones), I find a lot of the rookie male and female groups have similar concepts with existing artists. Not many stood out for me. So here's my Top 5 choices. If you're reading from buzz KOREA, click on the original URL below to watch videos and more. I loved his winning single last year Passing By and looked forward to more song like that from him. Luckily his record company stuck with that concept. I still preferred Passing By but both Love Love Love and Bom Bom Bom are good listens for me. They're more on the light-hearted and happy side. Voodoo Doll has its mixture of hits and miss for me. If you didn't own their previous singles, you just need this album to catch as it includes their hits Super Hero, Rock Ur Body, On and On, Hyde and G.R.8.U. which I thought were good songs. 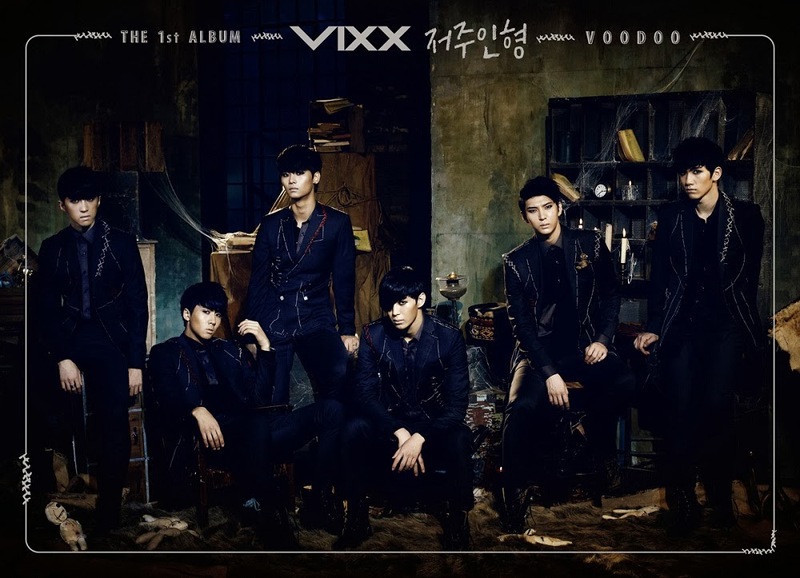 The thing with VIXX is you need a few listen to get their songs but you'll end up loving it. My favourite tracks also includes Only U, Say U Say Me and Love Come True. I went to Nami Island for the 3rd time on my last visit to Korea a few weeks ago. It's not because I love it so much that I wanted to go again and again. It's just because every time I go there, I was with different people and they always want to go Nami Island. I guess it's a must visit for at least once if you ever go to Korea. Should I get the Nokia Lumia 1520? It's almost a year now that I've been using my Nokia Lumia 920 but I feel like changing to another phone after seeing more Nokia Lumias being introduced into the market. The latest is the Nokia Lumia 1520. In terms of software, whatever is offered is also available for the 920. In terms of hardware, this is a 6 inch phablet with 1080p full HD display. It also packs the ability to add removable SD card for additional storage. Equipped with a 21 megapixel PureView camera, how am I not tempted? If only they can make the phones thinner and lighter, then I'd immediately pick it up. Just wanted to post up videos I recorded during EXO's performances at MTV World Stage Live in Malaysia last September. A little late I guess but better than never right? This was the only K-Pop concert I went to this year since it didn't cost too much and it was a confirmed event. Ever since that K-Pop Storm concert cancellation last year I was a bit afraid of purchasing anymore K-Pop concert tickets. The only other K-Pop concert I went to was to 2AM's in Seoul last year. Anyway, enjoy the clips that I have. Katy Perry is my one true love. Hehe. Her last album, Teenage Dream had a variety of pop songs that you'd want in an album. Each of the songs had its unique qualities and you just can imagine all of them being radio hits. 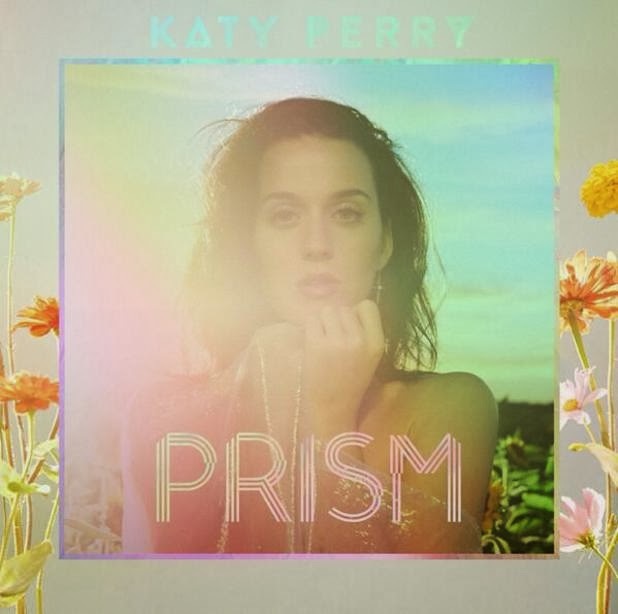 She's now back with a new album called Prism. According to her, she's going back to her roots but it still had that pop element you'd expect from her. Here's my review. On my trip to Korea in June, I dropped by Busan simply because of this. 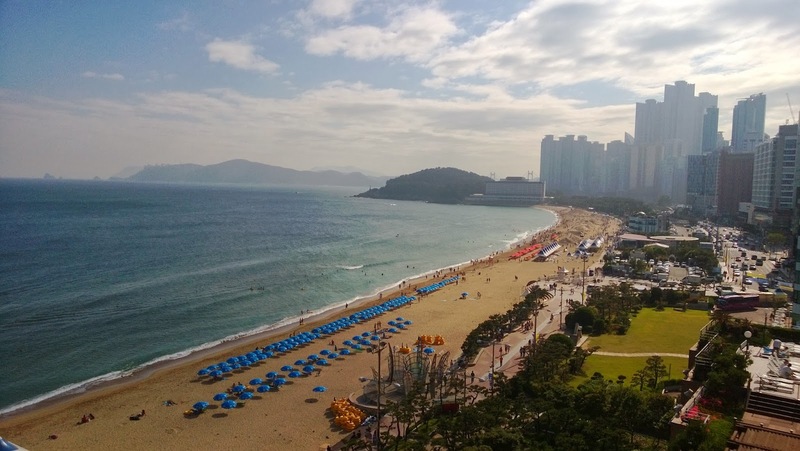 I wanted to see for myself the beautiful Haeundae Beach. As it is a beach, I would say it's more appropriate to be visiting it around Summer. From pictures online, I expect this place to be packed with people during the peak of the season. 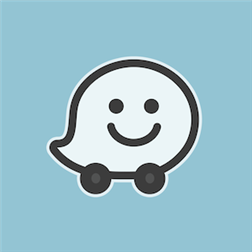 Waze is finally on released for Windows Phone about a month ago. A much needed app for those that require a GPS app that also measures traffic situation. For Android and iOS users here in Malaysia, this has been the no. 1 app for GPS as it caters the local maps well. Here's my experience with this app after a few use. Here's a new track from EXO, who I think made the best album of 2013, called Miracle in December. It's a really beautiful ballad. Enjoy! I manage to catch the preview screening of The Hobbit - Desolation of Smaug last night. Hehe. Thanks to a friend. 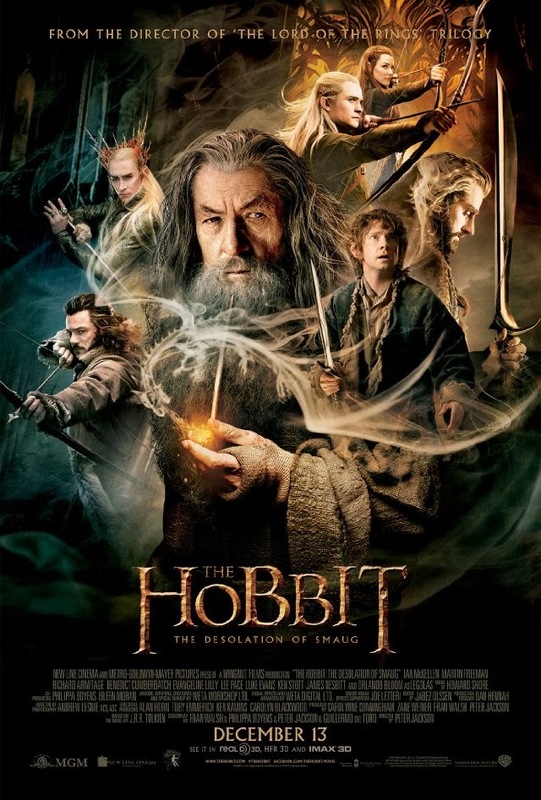 I honestly didn't care about the first Hobbit when it came out. I only recently watched it on my iPad while I wait for my car to be serviced. Haha. It was not bad. Though I heard people say it was boring. Maybe cuz I took my time watching it. Now the new one is something to talk about. I fell in love with this song while I was in Korea watching MTV all day. I was totally blown away by Hong Ki's powerful vocals and it's a great rock ballad! Check out the video and lyrics below. Which K-Pop Artists Is the Most Popular In Each Country? I found out about this site where you can vote for your favourite K-Pop artist and see which artists are most popular in your country and also around the world (BTOB is not listed though :( ). Not sure if it's an accurate representation but I guess the people know about this, the more people will vote and the more it will represent the true stats. Try out KPOPularity here. Below is a snapshot of the result. I'm sure at some point in your life you listened to Britney Spears or else you'd be a freakin' liar! Haha. I'm a fan of Britney's earlier works. More Pop less EDM-ish. So when this song came out, I loved it! Hope the rest of her new album have tracks that are more Pop than Dance. Enjoy! Seems it's a trend nowadays to record reactions to stuff. With K-pop, it's the reaction to MVs when they're released. Out of the hundreds of youtubers who've done MV reactions, I have to say I enjoy KSpazzing's reaction the most. Simply 'cause you can't help enjoy and burst into laughter with their hilarious reactions. Here are some of my favourites. More after the break. Follow them here on YouTube. Click Here to Win a Family Trip to Korea! I'm back from my 4th trip to South Korea. It was an awesome experience! I hope to share my experience soon..